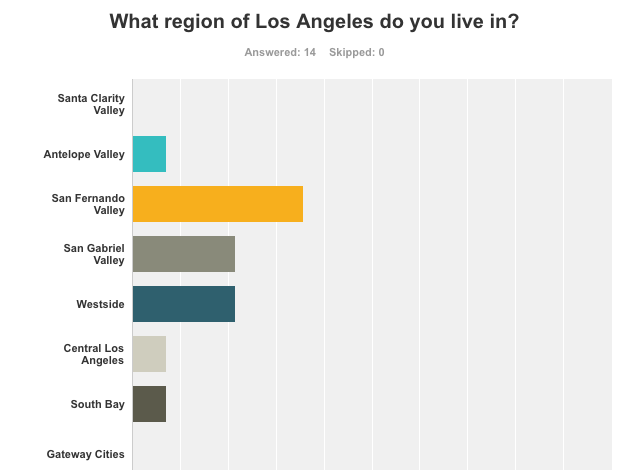 Thanks for your response to the Winter 2017 Bar Citizen LA planning survey. I really appreciate your feedback. The survey remains open to individuals who have never filled it out so if you’ve got ideas to share, please don’t hesitate to check it out. You can also contact me if you’d like to talk about how we can make Bar Citizen in CIG’s hometown the best anywhere! Again, I’d like to stress the ongoing, collaborative nature of planning Bar Citizen. This belongs to all of us in the community. There are no leaders, I am just an organizer trying to make it happen. We can take a vote at each event about whether we’re happy with how things are going and try something new if we’re not thrilled with the results! 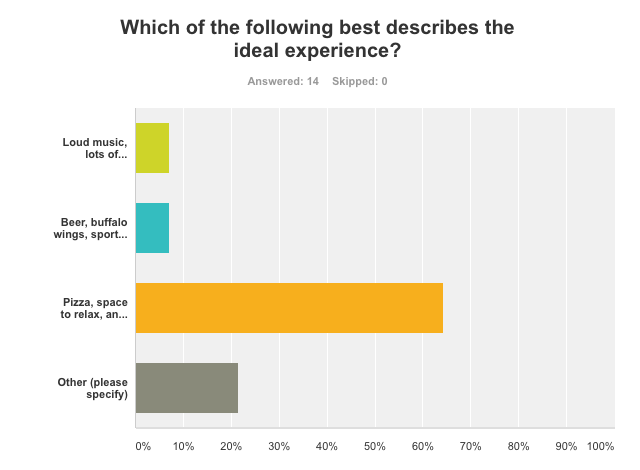 As all of you know there were other questions covered in the survey and I’d like to dive into one them a little more deeply. Having CIG join us is great but the westside is a long drive for many of us. If there’s good beer, They will come. I’m interpreting this as a split decision and it is my intention to rotate every other month if we get a reasonable indication that CIG employees are planning to attend. 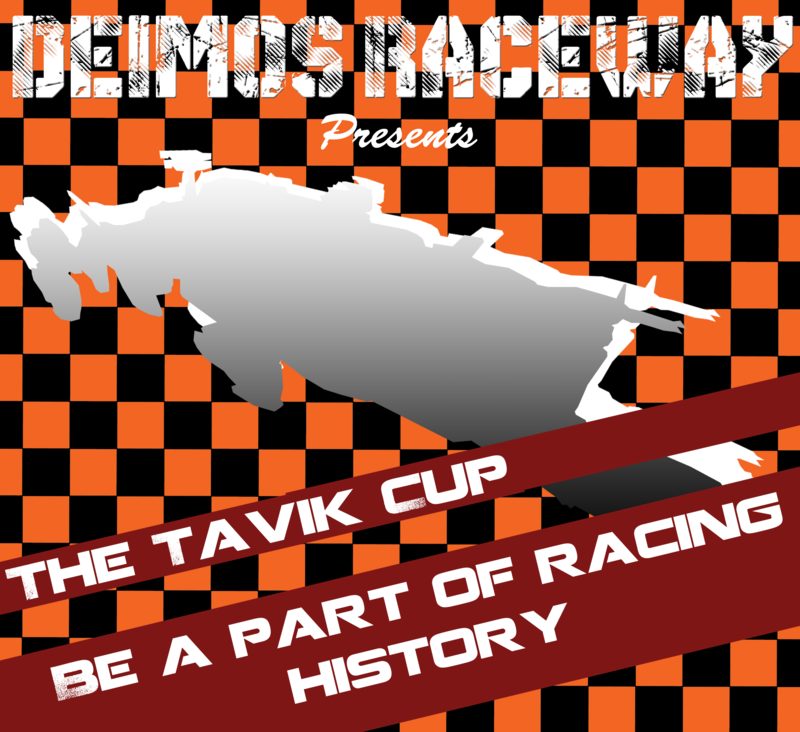 That said, this is something else we can talk about at the first event, which will be planned for easiest drive times. 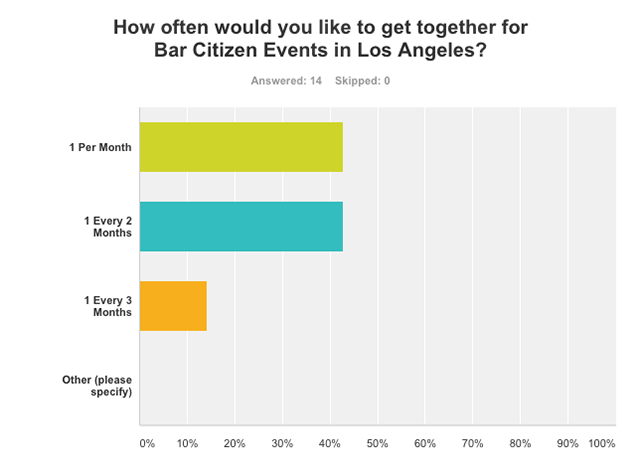 Based on the data you provided, the next #LABarCitizen will be held at a Pizza/Beer joint with comfortable seating and conversation space, somewhere roughly central to San Fernando/San Gabriel/West Side. This is likely going to be something in the Burbank area in the first two weeks of February. I’ve got my eye on a place with really good reviews and the atmosphere we’re after called Tony’s Bella Vista. Please let me know which of the following four dates works best for you with this handy scheduling app. Thanks again for all your help planning!